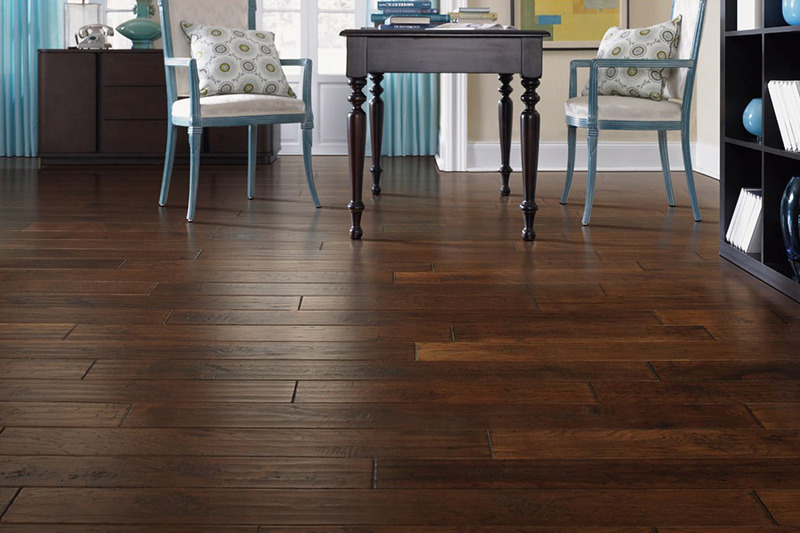 Are you in the market for new hardwood floors? Are you still trying to decide upon the details? If the answer to those questions is yes, we have great news! It allstarts with the basics, so that’s what we’re going to give you today. Once you have an idea about the basic features, then you can build from there. 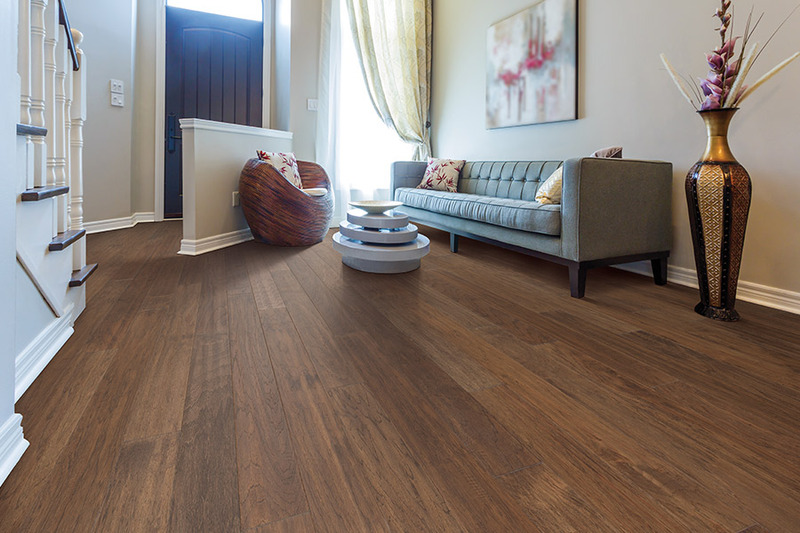 Your result will be the hardwood floor of your dreams! 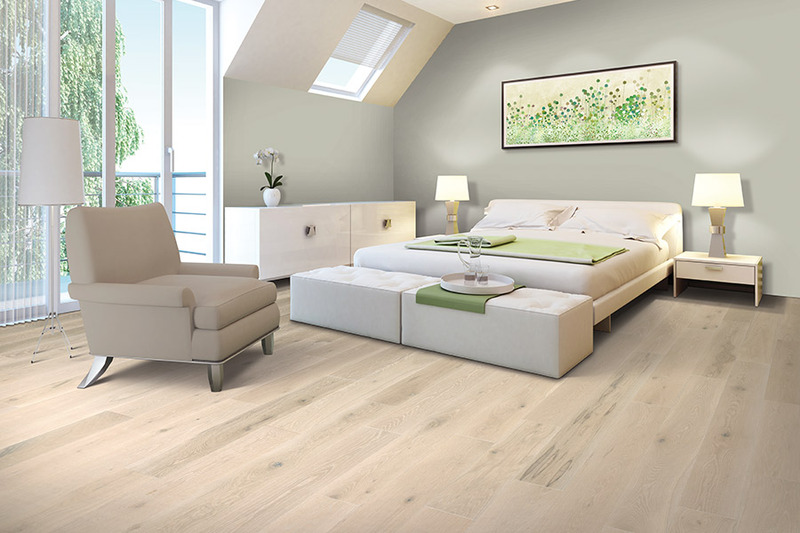 First, you’ll want to choose the species of wood you’d like to use for your flooring. Differentspecies give you different attributes. 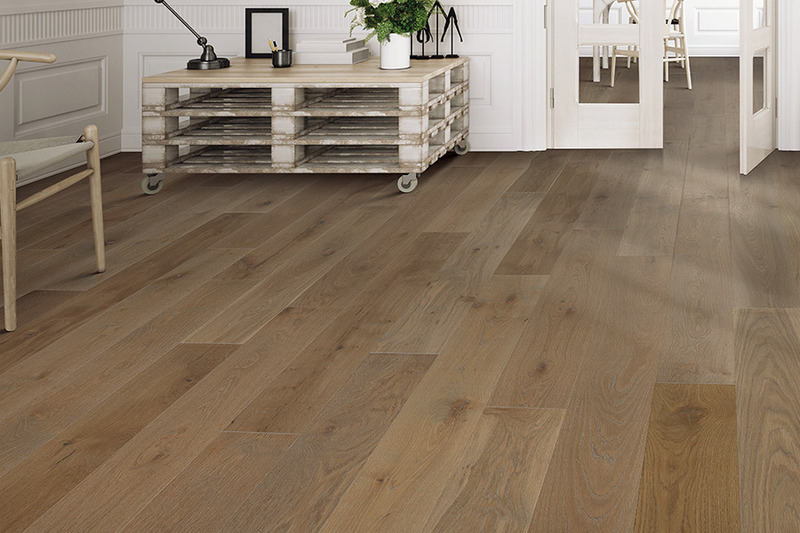 For instance, oak has a nice open grain, is very durable, and resists splitting. Walnut has a deep, rich, brown color with a straight open grain and can easily be worked with hand tools. There are many, many speciesavailable. You can choose either domestic or exotic hardwood for your floors, depending upon your taste. To find which species is best suited to your own personal needs, make sure to discuss details with your flooring professional. 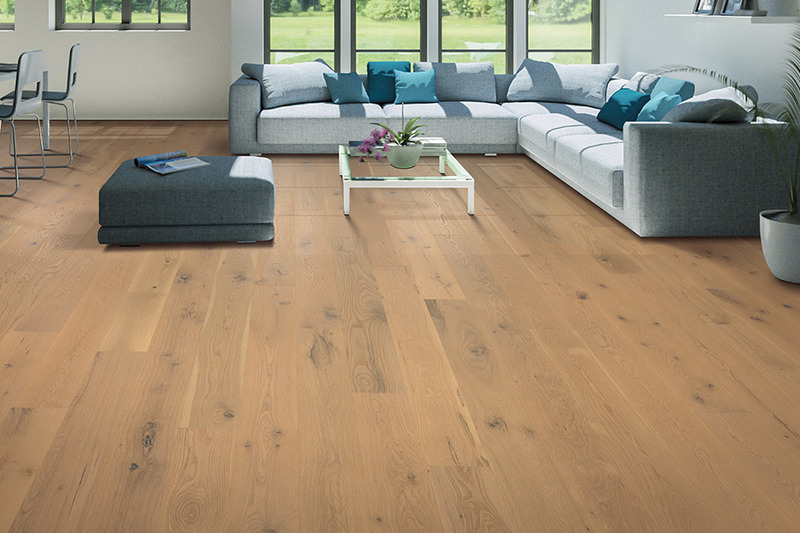 You’ll want to match the characteristics of the wood flooring you choose to the characteristics of your home. 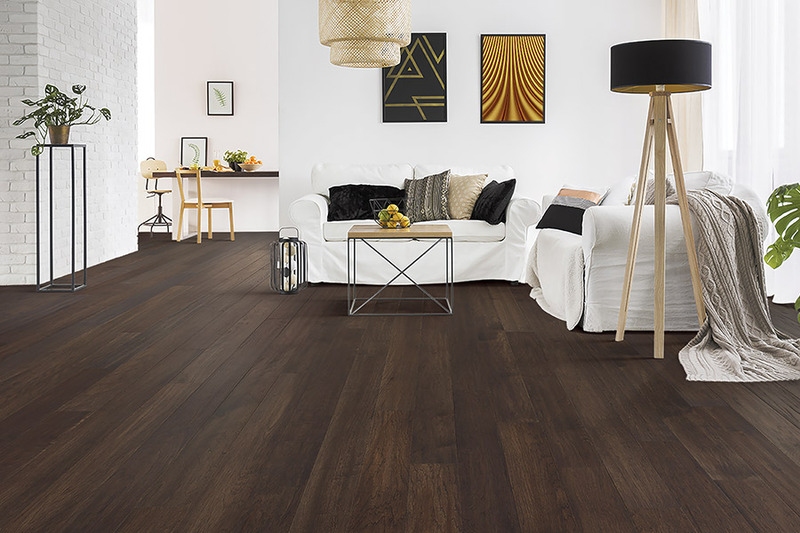 For example, you wouldn’t want to install a softer wood in an area of your home that experience a great deal of foot traffic. Some woods will need to be treated if you expect a lot of spills. This would be the case if you have active children or pets that are prone to creating them. The extra treatment can also add a longer lifespan to your floors as well. While hardwood makes a great addition to nearly any room in your home, we want to point out that it cannot be used in any basement. Solid wood is prone to contracting and expanding with heat and humidity,and is never a good choice for this space. If you want wood floors in the basement, we suggest engineered hardwood and would be happy to talk with you about that option. At Bixby Plaza Carpetsand Flooring, we do more than just carpet! We will work hard to make sure the hardwood flooring you choose is perfect for your home and your specifications as well. We service the areas of Los Alamitos, Seal Beach, Cypress, Long Beach, Garden Grove, Lakewood, Westminster, Huntington Beach, Newport Beach, Fountain Valley, Costa Mesa, Irvine and Sunset Beach, with showrooms located in Hunting Beach and Los Alamitos, CA. Stop by today to speak to one of our knowledgeable professionals.